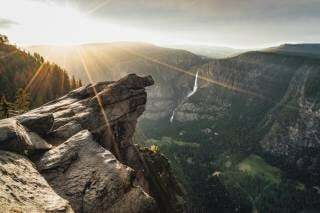 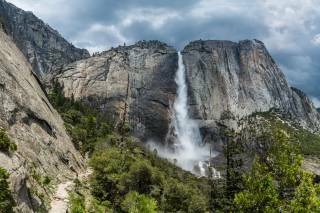 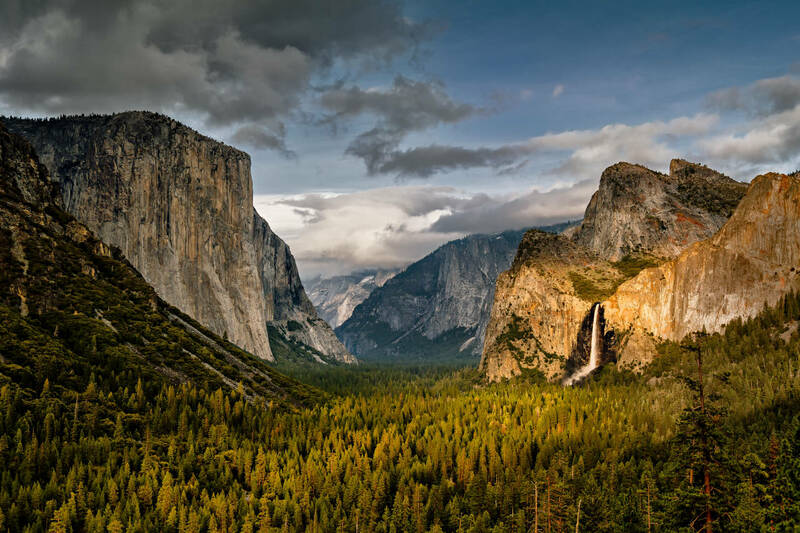 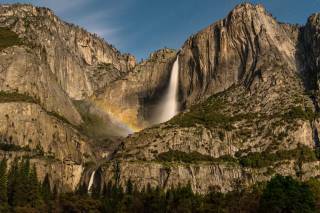 The glaciated landscapes of Yosemite are one of its main attractions. 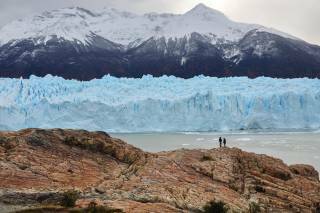 Despite global warming, today two glaciers can still be found in the park. 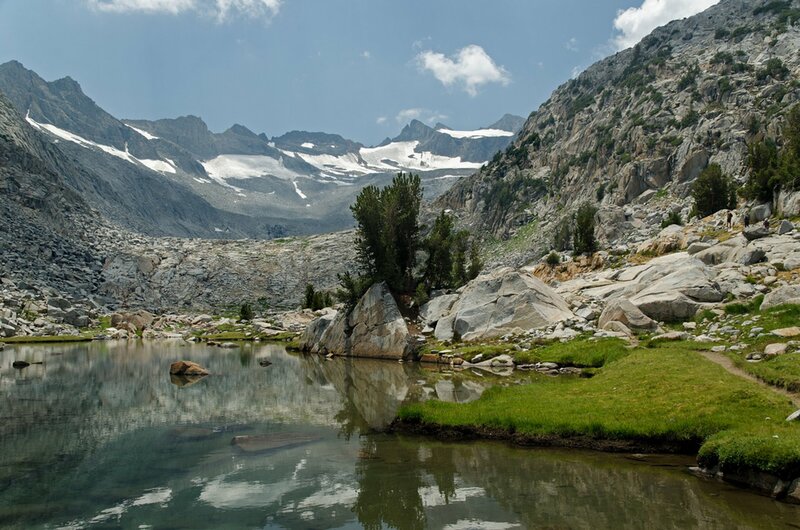 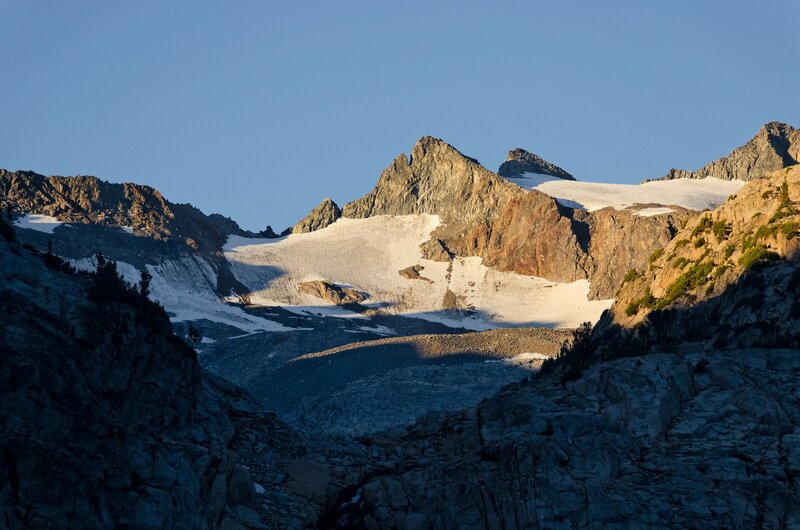 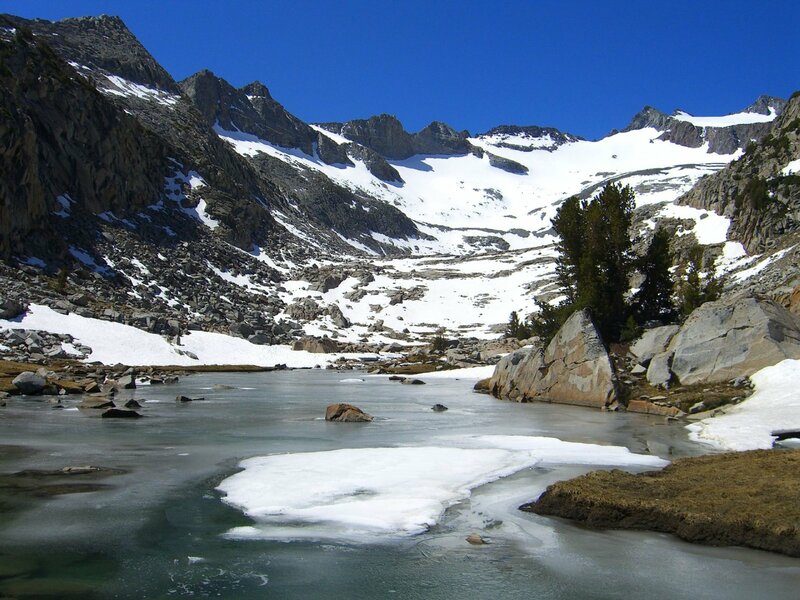 The Lyell Glacier lies on the northern slopes of Mount Lyell, located in the Yosemite Wilderness. 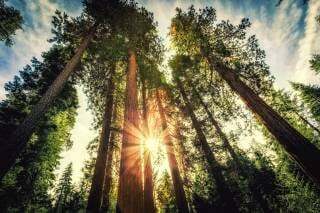 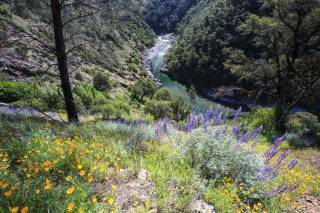 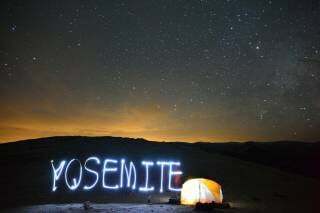 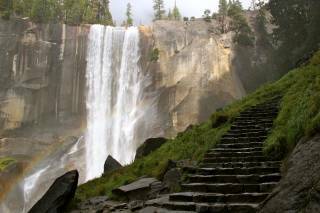 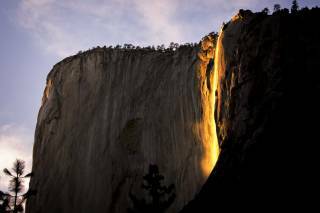 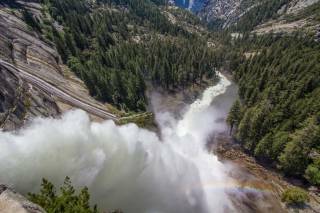 It was once Yosemite’s largest, but now it’s almost gone. 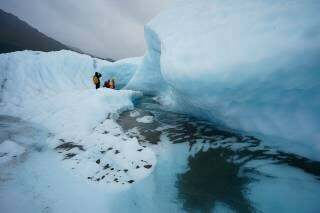 To date, it has already lost about 90 percent of its volume and 80 percent of its surface area. 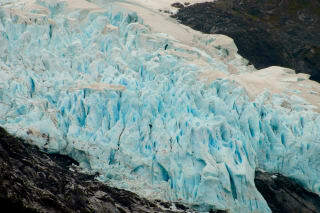 The second glacier lies on the Mount Maclure, and has also thinned substantially. 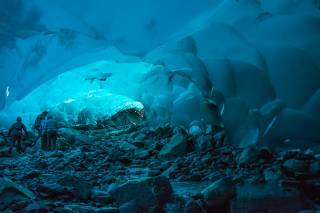 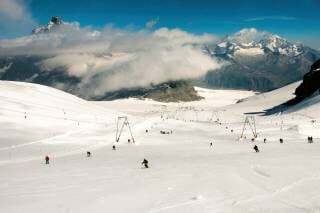 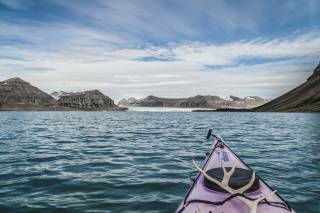 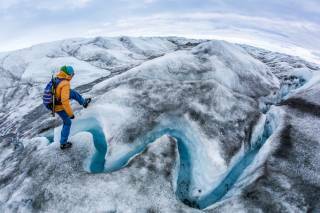 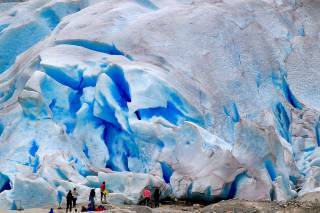 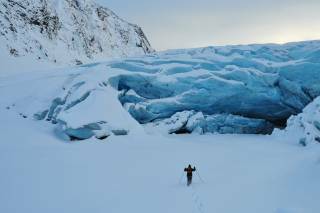 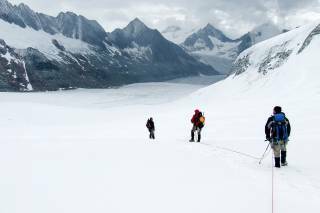 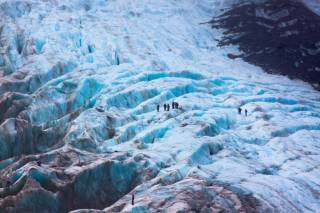 Nevertheless, it is a paradise for adventurous visitors seeking wilderness and wanting to see the "living" glacier in action.